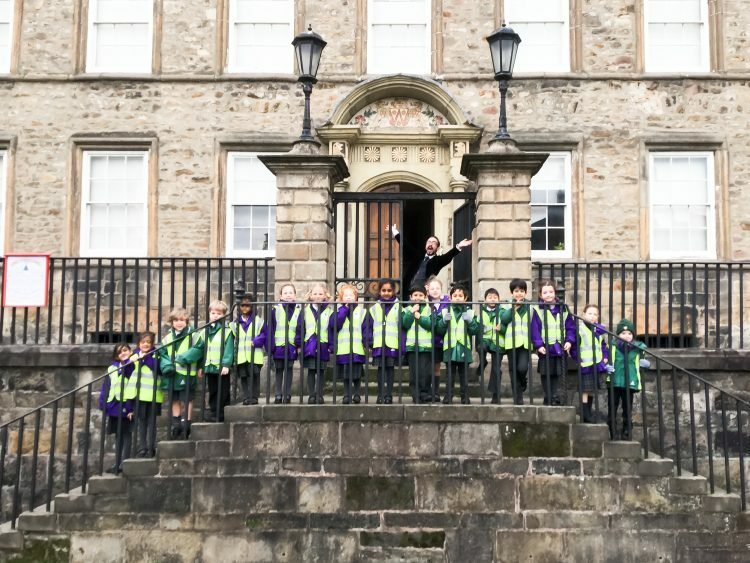 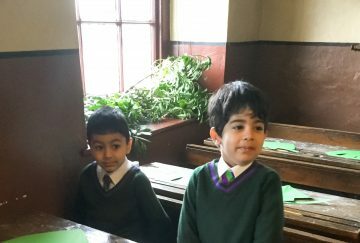 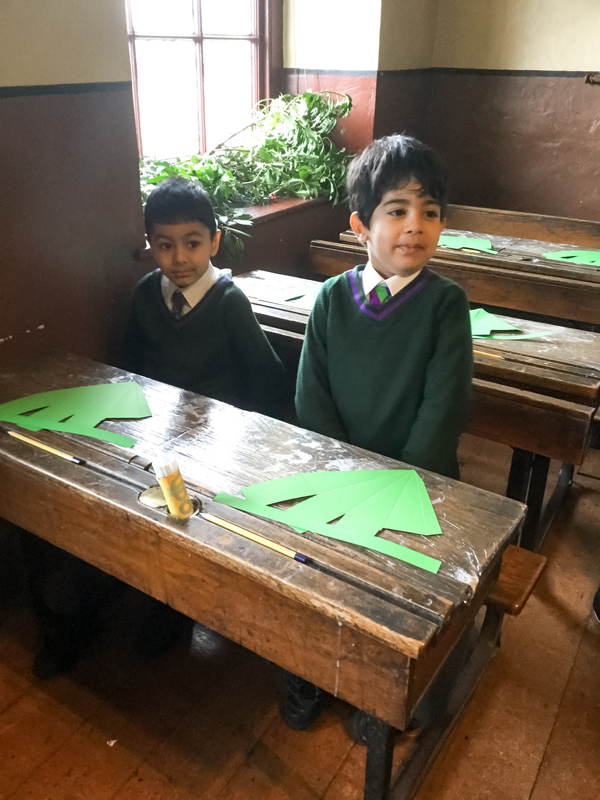 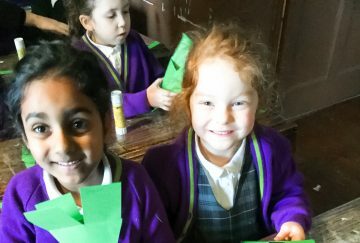 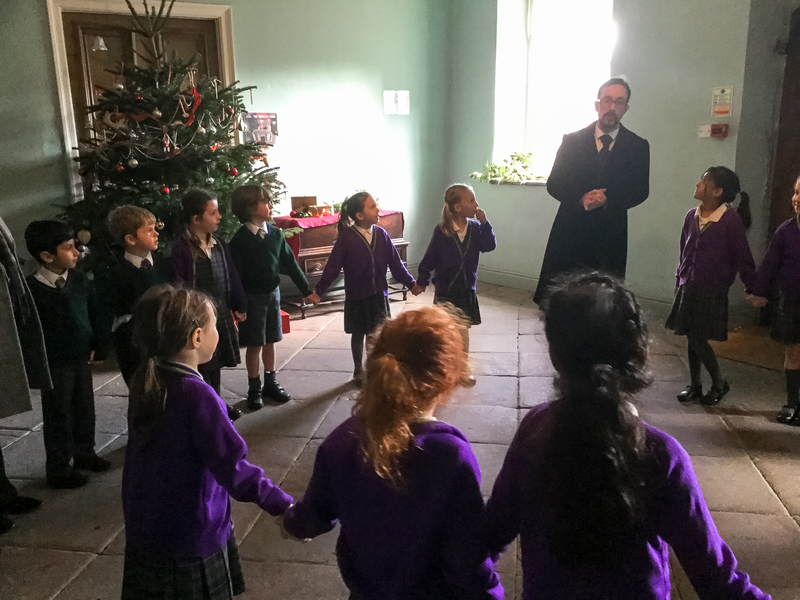 The festive season started today in Year 1 as the children travelled to Judges’ Lodgings in Lancaster to experience a traditional Victorian Christmas. 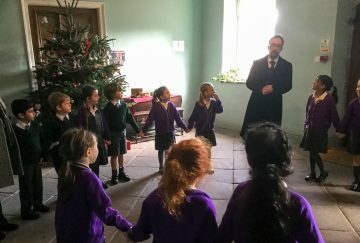 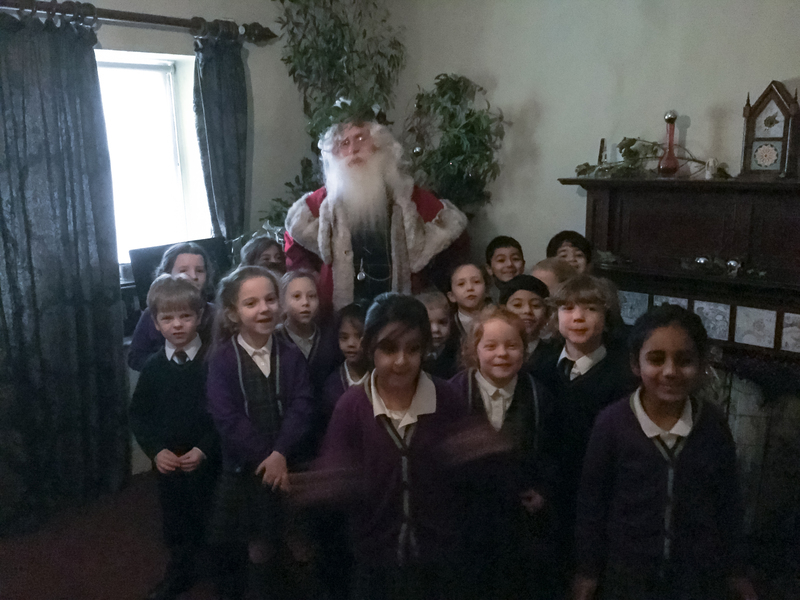 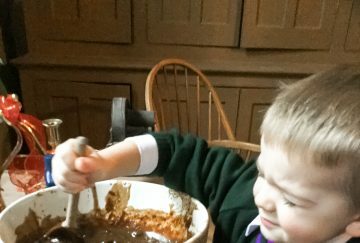 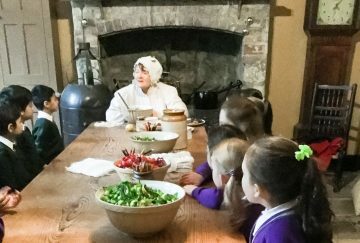 The class were greeted by the butler who taught them how play Victorian parlour games such as ‘Christmas Corners’ and ‘Here we go round the Mulberry Bush.’ This was followed by a visit to the kitchen where cook was preparing a Christmas pudding. 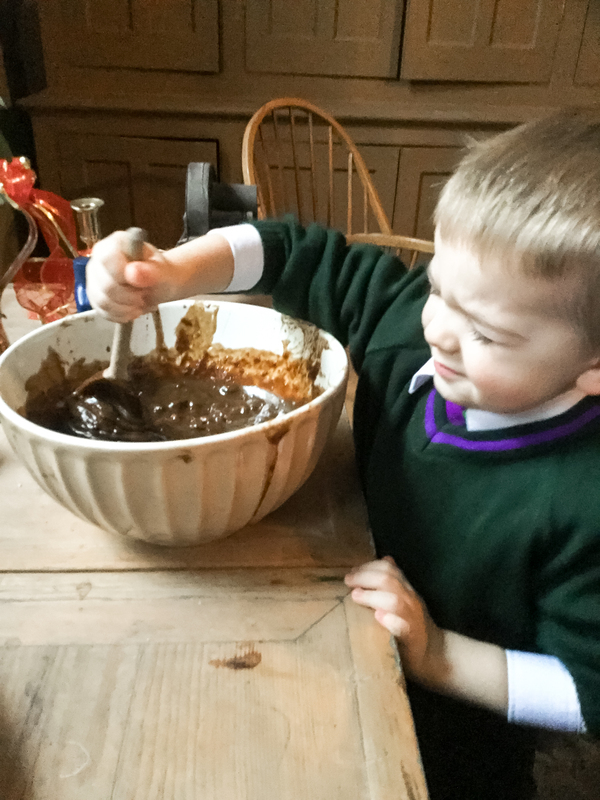 The boys and girls stirred in their wishes and made pot pourri puddings to take home. 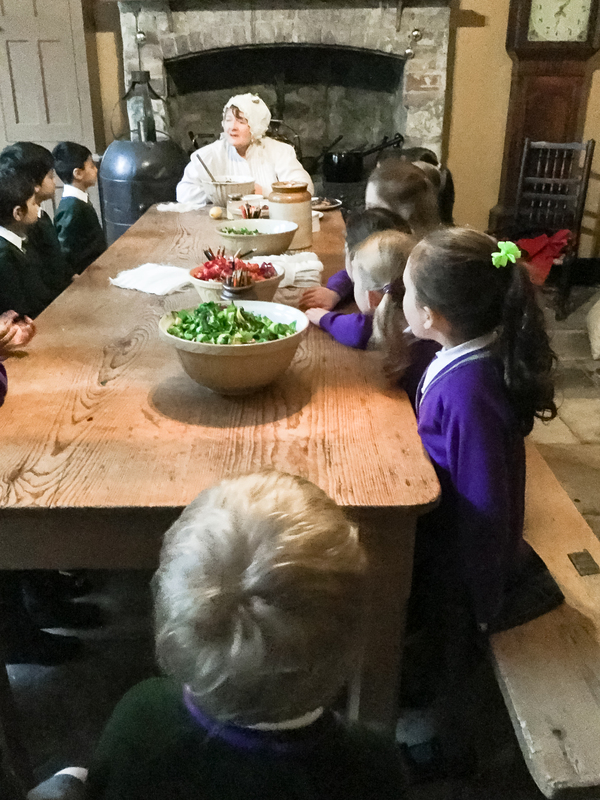 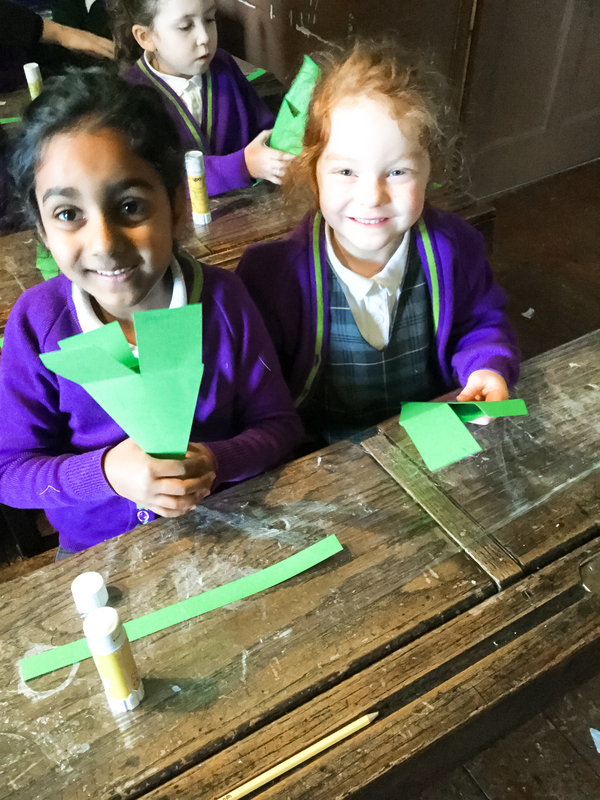 The school room was the next port of call and the school mistress taught the children how to make a cornucopia. 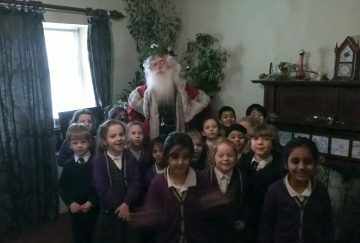 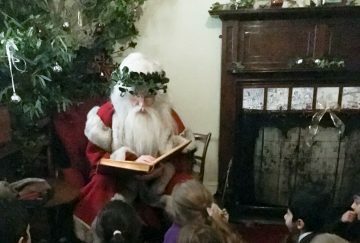 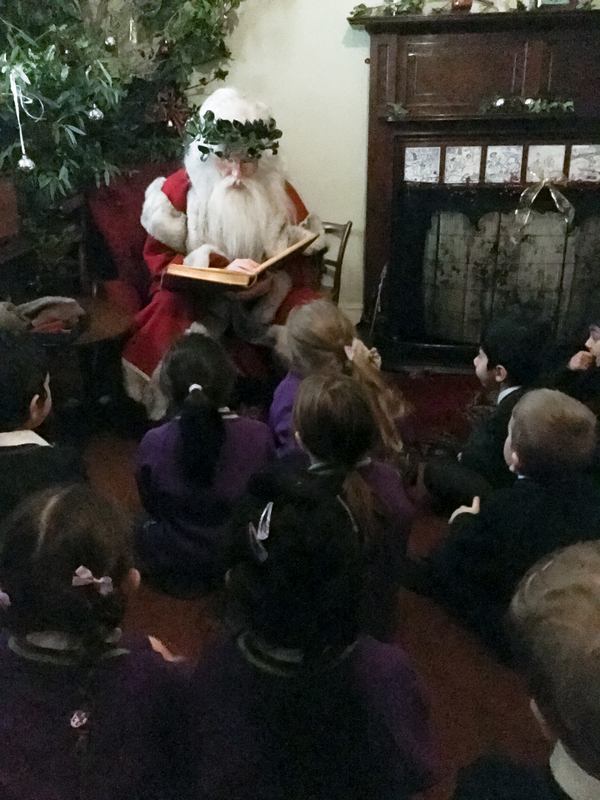 Finally, Father Christmas explained the meanings behind the contents of a Victorian Christmas stocking and read the traditional poem ‘Twas the night before Christmas.’ A fantastic start to the festivities.